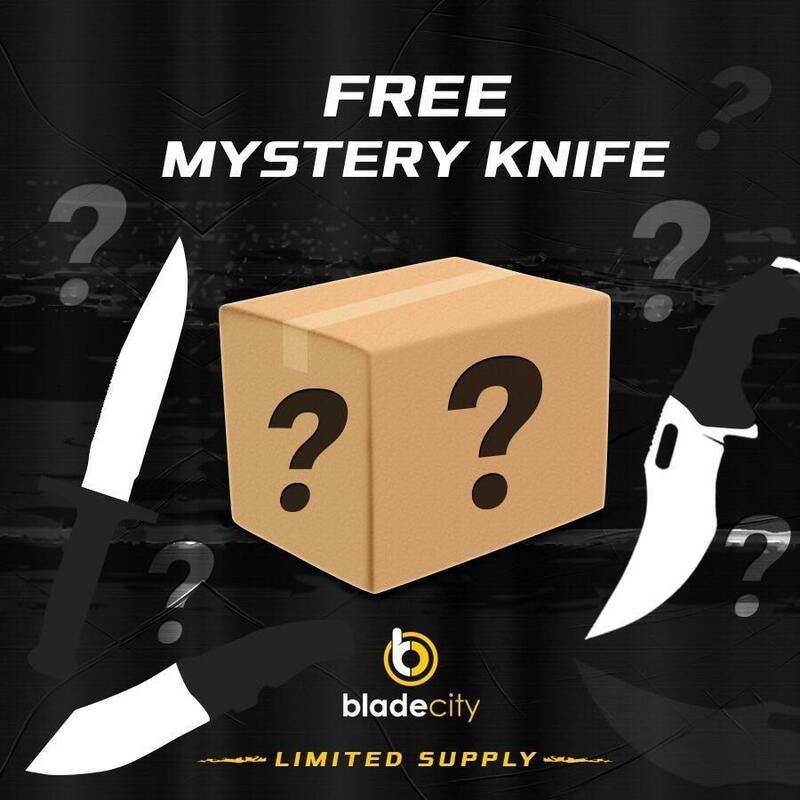 Get one FREE one random knife from their Best Sellers Collection! This limited time offer is a great opportunity for all knife enthusiasts. ONE KNIFE PER ORDER PLEASE! You will not be sent more than one if you check out with more than one in your cart. A $8.95 standard shipping charge will be applied when this item is purchased alone. Free shipping is applied when this item is purchased with something else from the store. im looking to do some free advertising for you guys, no this isn’t spam mail or anything, feel free to send samples of whatever you would like promoted, thanks again!! ill give you specifics through e-mail.